Sharon Short is the author of the award-winning novel My One Square Inch of Alaska, two mystery series, short stories, and personal essays. She serves as Executive Director of the Antioch Writers’ Workshop in Ohio, the Literary Life columnist for the Dayton Daily News, and adjunct faculty for the Writing Popular Fiction low-residency MFA program at Seton Hill University. 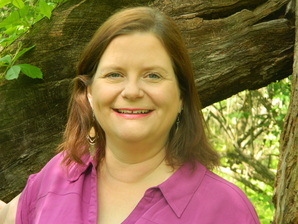 She was awarded an Ohio Arts Council individual artist's grants for literary arts in 2012 and 2016, and in 2014 was the John E. Nance Writer-in-Residence at Thurber House in Columbus. Learn more about Sharon at www.sharonshort.com and www.facebook.com/SharonShortAuthor.